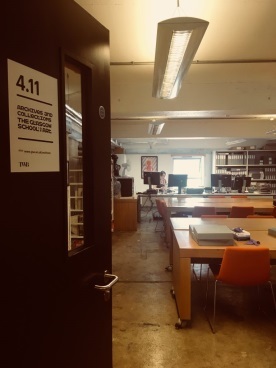 In addition to our soon-to-be-completed project to photograph 3D material from our holdings, as part of our ongoing Fire Recovery Project, significant amounts of 2D material from the Archives and Collections will also be digitised over the next 6-7 months. The vast majority of the digitised material will ultimately appear online, making our holdings much more accessible to researchers, and making remote research much easier. The digitisation work is being carried out over the next 6-7 months by an external company and as such, material will be moved off-site from our archives in batches for the digitisation to take place. During these periods, some material will be unavailable for research in our Reading Room. Please get in touch with us in advance to check if the material you wish to see will be available, before planning a visit. We will be able to advise on its availability, and arrange your visit to the Reading Room accordingly. We can’t wait to see the resulting images! Where possible, we also look forward to making them available online for researchers, and in doing so, to making a larger part of our collection available to a much wider audience. 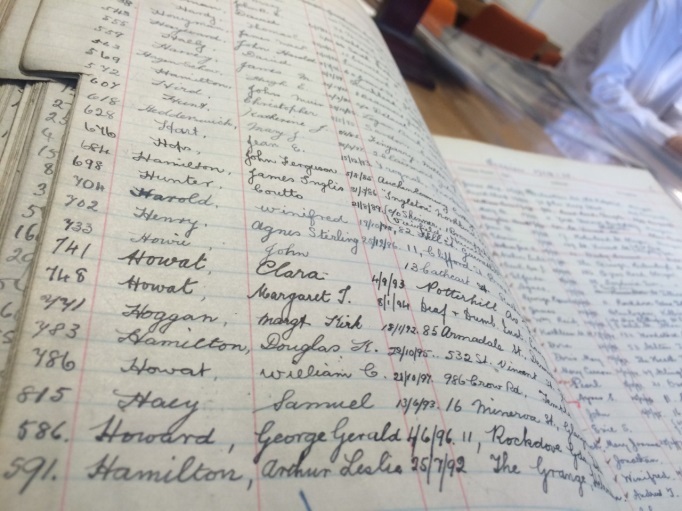 If you have any queries, please contact us on archives@gsa.ac.uk.